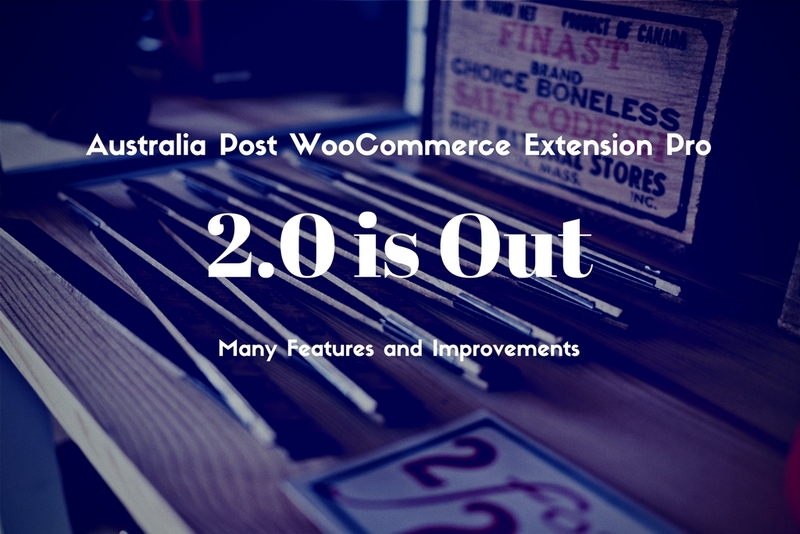 2.0 is the third major release of Australia Post WooCommerce Extension Pro plugin. We added two new features and fixed many bugs. As of the most requested feature, we added the ability to add your own custom boxes information. And the plugin will utilize the shipping calculations based on your own boxes in order to achieve the most accurate price. Now, you can provide your customers with an easy way to track their shipments. After adding details to an order, the tracking information will appear on the order tracking page and the order view page in their account section. ADDED: Compatibility with WC 3.0. FIXED: Show express services letters only when express is selected. FIXED: Custom titles when satchels are enabled. We strongly advise to use the built-in WooCommerce shipping zones. As the Legacy settings page of Australia Post is now removed. Thanks man, your plugin rock!! !